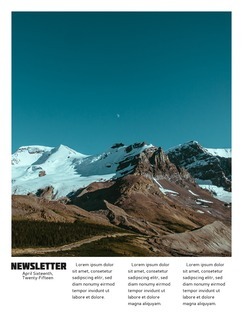 Newsletter Maker - Design Newsletters Online [Free Templates] . ', failHtml: "
Looking for simple yet powerful software for creating newsletters? 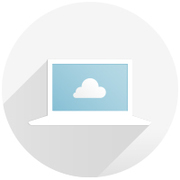 Lucidpress brings the solution to your browser. It’s free, easy to use, and comes with professional templates. 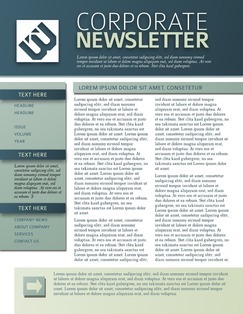 Lucidpress’s free newsletter software includes beautiful newsletter templates to get you started. Your readers will love the new look. 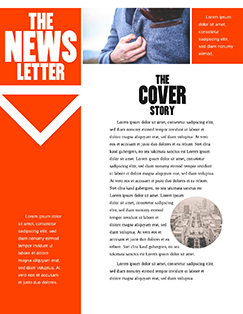 Newsletters are a great communication tool for any organization, from local schools to large corporations. With Lucidpress, designing a newsletter online is as simple as picking a template, adjusting the elements, and sharing the finished product. Lucidpress’s editor is instantly intuitive—you'll never have to worry about confusing menus or having too many choices. Just click on an element and we’ll display the relevant editing options. When you’re working in a team, collaboration is crucial. 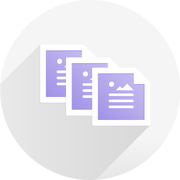 Lucidpress lets you share with an unlimited number of collaborators, and makes sure you can always revoke or revise editing permissions. You can also use chat or video chat right in the editor. With Lucidpress, DIY design becomes simple and intuitive. See for yourself! Move beyond static newsletters; interactive layouts add color and movement to show your readers what's really going on. Dynamic newsletters will impress your team and your customers. 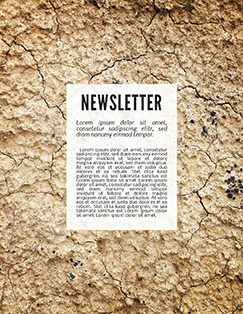 Instead of paying someone to lay out your newsletter, why not do it yourself? Lucidpress is a simple, free solution for newsletter creation. 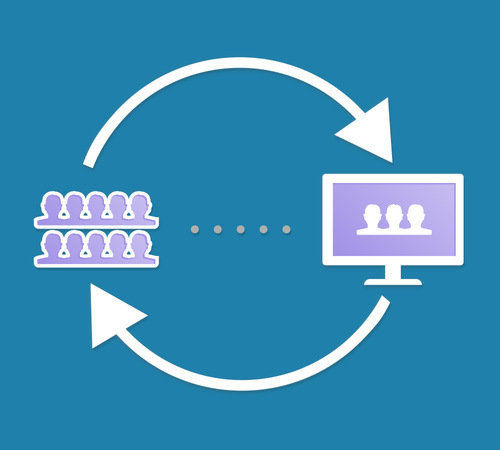 Use the drag-and-drop interface to add videos, image galleries, and more. Now you can import content to Lucidpress from your favorite tools. 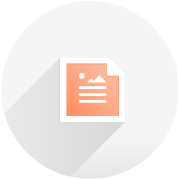 Pull in text from a Google Doc, add videos from YouTube, and insert images from sites like Facebook or Google. 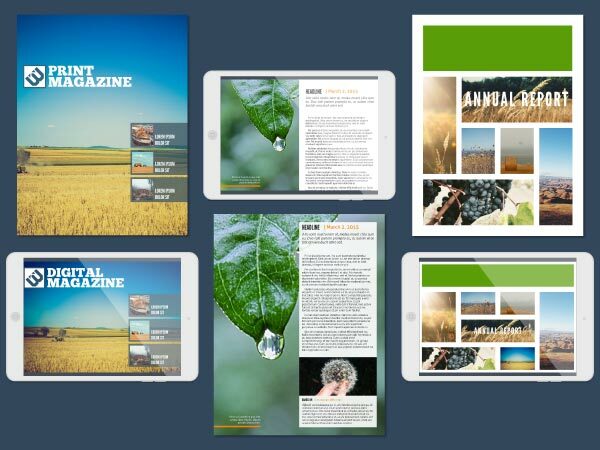 It’s easy to share your newsletter, whether your audience prefers digital viewing or traditional printing. You can even embed it on a website and track viewer analytics.